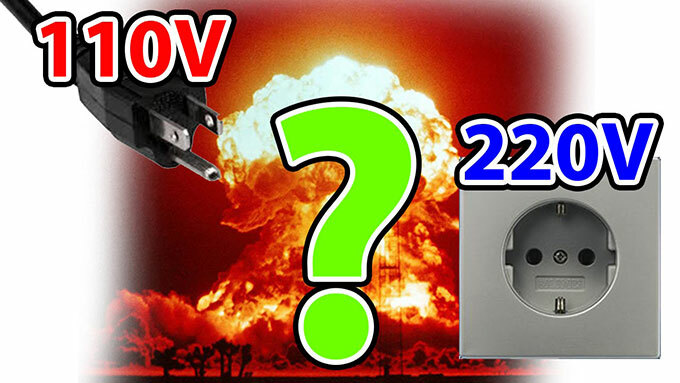 Home » FAQ » How to Use 110V American Appliances in Chile 220V? How to Use 110V American Appliances in Chile 220V? A friend of mine, who lives in the United States, will be going to Chile in 5 days, but he just realized that he didn't have a voltage converter. He asked me about what kind of voltage converter does he need to buy. He has an IPod, Laptop computer, camera, etc. I managed to help him, and now I will tell you what to do if you meet with the same problem. There should be no need for a voltage converter for the laptop or the iPod. They both should have converters built in. But for other appliances, PDA, camcorder, hair dryer, you need to look for a sticker reading “Input: AC 110-240 volts” before plugging it in. 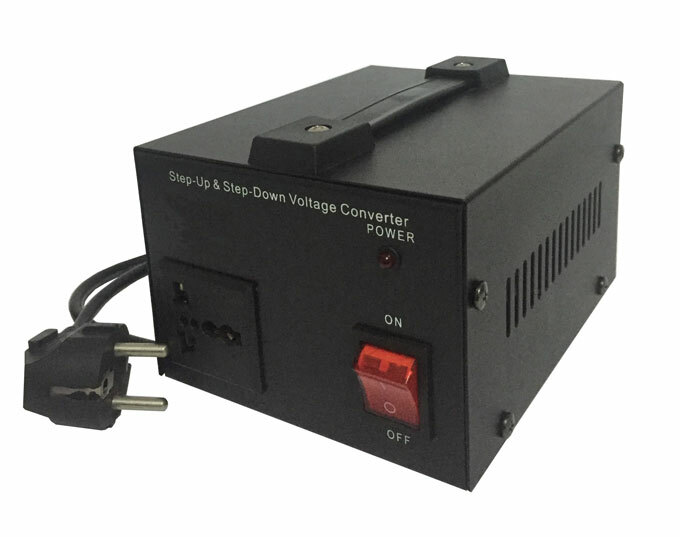 If it only says "110 volts", a converter that'll step down Chile's 220 volts to the US's 110 volts will be needed. Otherwise you'll burn your equipment. I was looking at several options online, like some online shopping website and GoHz, and I found it important to check the Watts that the equipment requires. It is not the same power for IPod or camera or a laptop. I imagine a 1000 watt converter should do it, but check the equipment first. The IPod is dual voltage ready so you'll only need an adaptor (or you can charge it with the USB cable contacted to your laptop). If the laptop is Mac, then it’s also dual voltage. Other laptops such as Dell and Sony are also dual. It is the best to check the label.